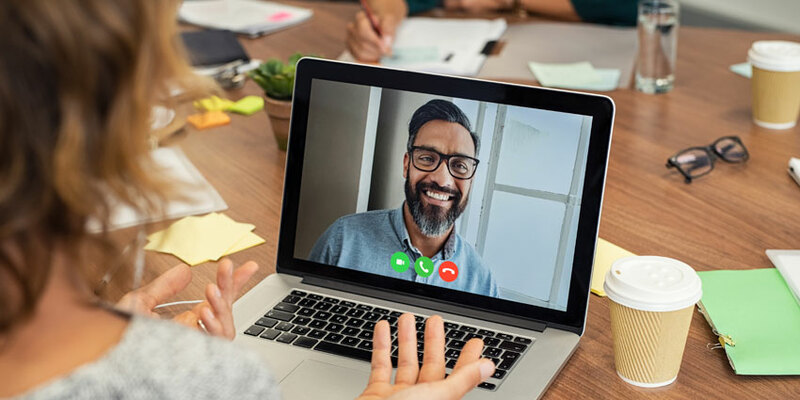 The rise of trends like mobility, agility and remote working has made the concept of “corded technology” somewhat obsolete. For the most part, today’s forward-thinking companies want solutions that don’t tether them to a specific desk or even the same room in a company building. Freedom is the name of the game in communication and collaboration, and countless vendors are scrambling to deliver the next big thing. Lifesize, a leader in the video communication space, recently introduced their solution to the modern meeting space. “Lifesize Share” will make it easier for companies to host presentations by eliminating the cords of the standard presentation environment. You don’t need a dongle or a wire to start showing off your content – all you need is a wireless connection. Following the theme of “simplifying” the workplace, Lifesize demonstrates what can be accomplished when scaring takes place with nothing but the right screens. With Lifesize Share, you don’t need a dongle or a cable, all you need is a piece of software, and you’re ready to go. Lifesize products are available worldwide. Already, countless companies use Lifesize to power their video and audio meeting solutions, including LinkedIn, eBay, Paypal, Netflix, and many others. The Lifesize Share solution is designed for any company that needs to host presentations quickly and easily, without worrying about extra cords and dongles. As such, the system is excellent for just about any size of business. Even the smallest companies could benefit from a solution that allows them to offer presentations to clients without the need to search for an extra cable. People interested in the Lifesize Share solution can either contact Lifesize to find out more about the system or speak to one of their local resellers. Once you find someone to supply your Lifesize Share system, set up is incredibly easy, so you don’t have to worry about hiring a specialist or getting your IT team involved. Lifesize technology can even detect your computer using its ultrasonic waves. Prices for Lifesize Share currently start at around £399. Speak to a reseller about your purchasing options. Lifesize Share is a simple solution to a big problem in the business space. The last thing that today’s agile companies need is to be tripping over wires in their conference rooms or rushing to find dongles before a big presentation. Whether you’re sharing your laptop screen to demonstrate a new product, or playing a full video for your team, Lifesize Share has you covered. This new solution is set to revolutonise the way that we look at, and work with digital content. Find out more about Lifesize Share on the Lifesize website. Q: How Easy is it to Use Lifesize Share? A: Lifesize Share is a plug-and-play solution for wireless presentation and conferencing. You can set your system up within a matter of minutes, and the Lifesize Share device can even detect your computers and tablets for you. Q: Which operating system do I need to Use? A: Lifesize Share is designed to be flexible. Regardless of which operating system you use on your laptop, smartphone, or tablet, you’ll be able to connect to the system wirelessly. Even Apple enthusiasts can make the most of the Lifesize integration with Apple Airplay.